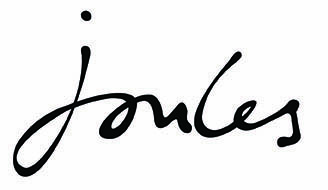 A wardrobe staple by Joules. Easy to wear and a true weekend staple, this relaxed-fit pop-over deck shirt is a classic British seaside stalwart. Cut from the softest cotton that’s washed to give an authentic, aged finish that only improves with time. It’s all about the details with this Mariner’s Grade shirt, and there are plenty to discover. Featuring a button fastening, curved hem and contrast embroidery. Made from 100% cotton. Machine washable, tumble dry on a low heat, iron on a medium heat.